A Christadelphian publication containing ecclesial news, expositions, practical advice and exhortations particularly relevant to brethren and sisters in Australian ecclesias. 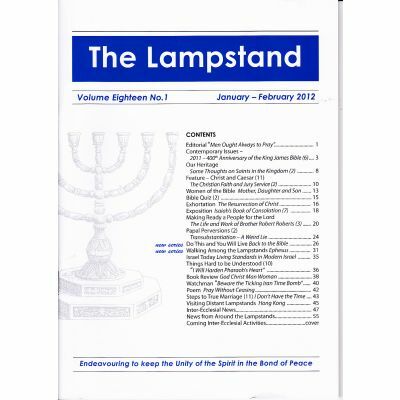 Published by The Christadelphian Lampstand Inc. Bound copies of most volumes can be ordered on this website. Volumes 3, 4 5 and 11 are no longer available. 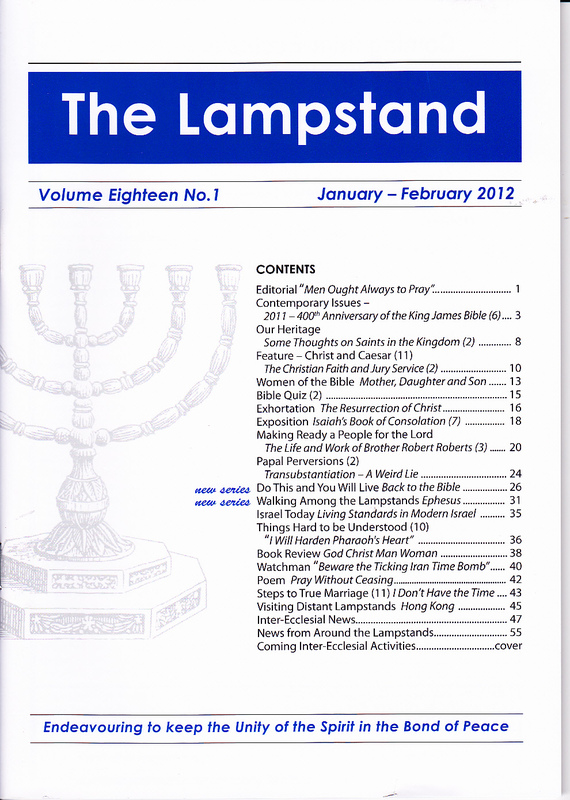 We have copies of most individual issues aavailable. Please send a list of those copies you want to sales@csss.org.au.